About B.J. 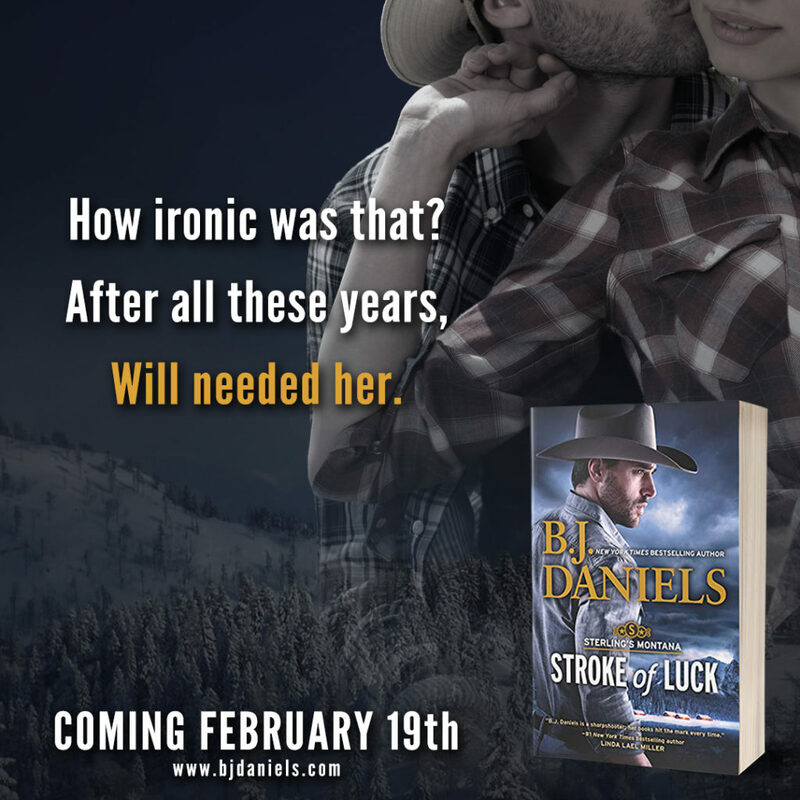 Daniels: NYT and USA Today Bestselling author B.J. Daniels was born in Texas but moved with her family to Montana at the age of five. Her first home was a cabin in the Gallatin Canyon and later a lake house on Hebgen Lake outside of West Yellowstone. Most of her books are set in Montana, a place she loves. She lives now in a unique part of the state with her husband and three Springer Spaniels. 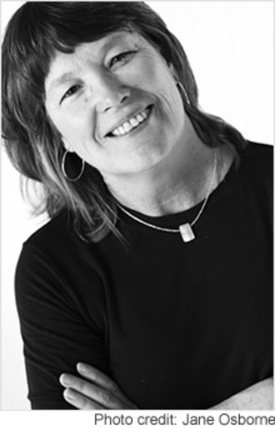 When she isn’t writing, she loves to play tennis, boat, camp, quilt and snowboard. There is nothing she enjoys more than curling up with a good book. ← Mr. Dirty by Nana Malone is TOTALLY FREE.